The health benefits of eating hazelnuts made from different bases have a huge impact on our nutrition. Adding the enchanting taste we immediately feel to the taste buds, as well as their widespread use with all kinds of food, gives the picture of an extremely healthy and delicious food. The application of the tahana is really wide – it can be added to sweets, desserts, troubles, various fillings for sweets and salty cookies, in sauces, pates, sweets, even in bread. The choices are also great – sesame, walnut, hazelnut, almond, sunflower – a whole palette of tastes that gives countless possibilities. Let’s talk about the hazelnut tahan, especially its health benefits. 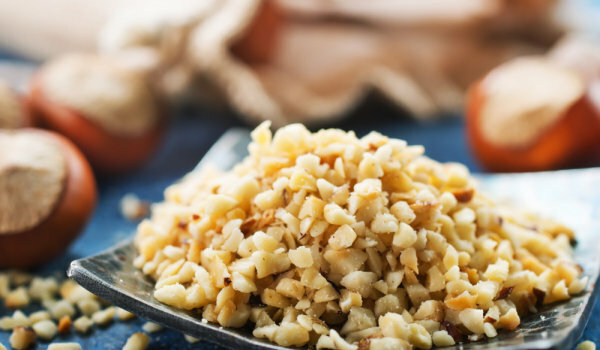 What are the health benefits of eating hazelnut tahana? Tahan is a food that has been present in the Eastern Kitchen for centuries. It was a curative food for osteoporosis in the past, for problems with the gastrointestinal tract, used to feed children as it is a light and easily digestible food with a pleasant taste. Ancient cooks used it for gourmet dishes. This applies to all types of tahana. 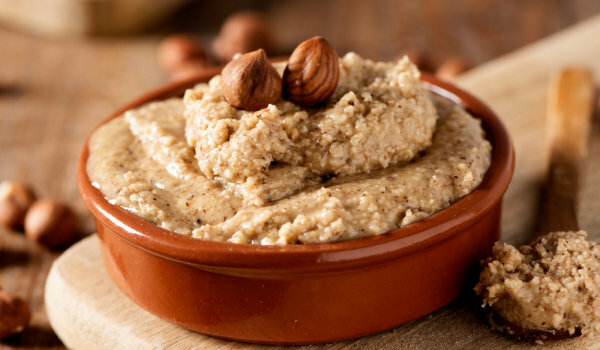 – Hazelnut tahana is a good choice for diabetics because of the low glycemic index. How to consume the hazelnut talc and in what quantities? The most appropriate dose is 2 tablespoons a day. To be tasty but healthy, they can mix with 1 teaspoon of honey and 1 teaspoon of cocoa for softness to taste.